Eintracht Frankfurt will travel to the USA this summer as part of their preparations for the 2017/18 Bundesliga season. 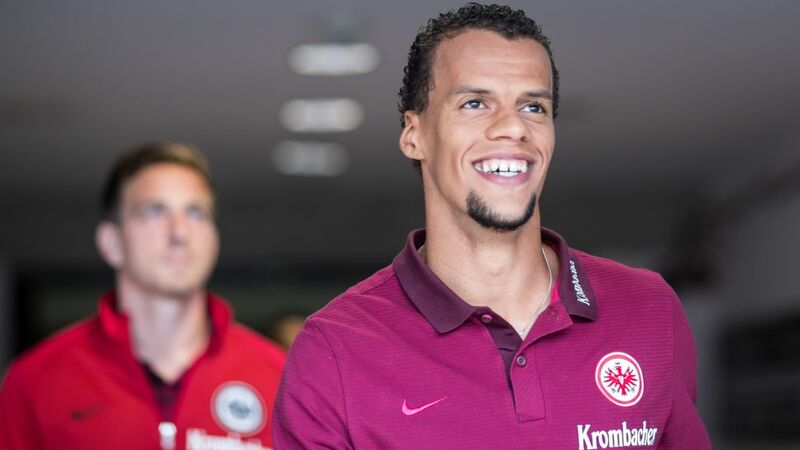 The Eagles, who count USMNT international Timothy Chandler in their squad, will be stateside from 6-18 July in what will be the club's first official visit to the country. Niko Kovac's charges will play three friendly matches against MLS sides Seattle Sounders (8 July), San Jose Earthquakes (14 July) and Columbus Crew Soccer Club (17 July). There will meet a familiar face in the match against reigning champions Seattle, who have former Frankfurt striker Nelson Valdez in their ranks. The Paraguay international laced his boots at the Commerzbank Arena during the 2014/15 season. Sporting director Fredi Bobic said: "For us it's ideal, because the MLS starts in March and we'll be facing three clubs who'll be in top shape. That'll give us a huge challenge right at the start of our preparations. Furthermore, we'll have ideal training conditions over there, which means we'll be able to work perfectly in an important period of our preparations." In summer 2016, FC Bayern München travelled to the USA for a training camp, while Bayer 04 Leverkusen and VfL Wolfsburg recently participated at the 2017 Florida Cup in January.